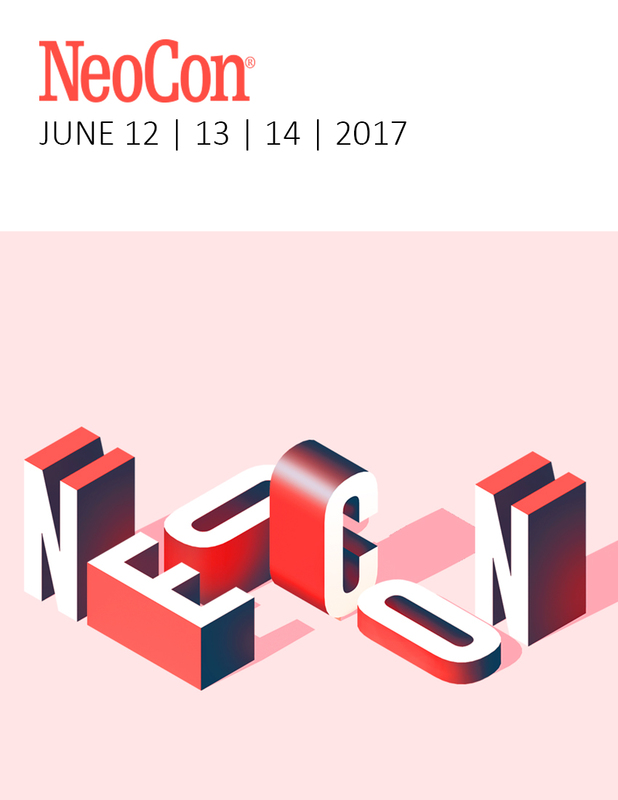 NeoCon marks its 51st edition as the world’s leading platform and most important event of the year for the commercial design industry. After our popular showroom at NeoCon 50, Nightingale looks forward to designing another fun, interactive, and eye-catching showroom for 2019, as we launch our anticipated Next Level Chair. Come find us in June to see what’s in store! 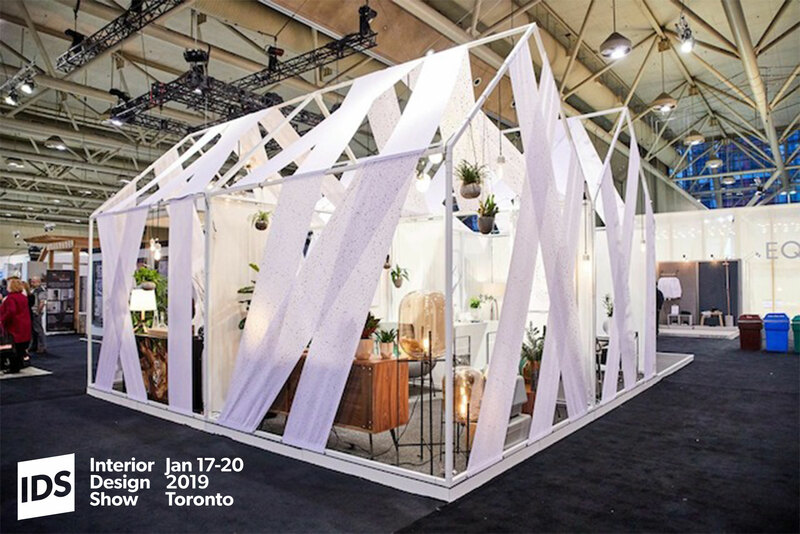 During one four-day weekend each January, the Interior Design Show brings people together to experience the designs that will shape the industry for the next year– in North America and beyond. IDS Toronto celebrates and promotes design in Canada and across the world. Experiential and transformative, they bring together compelling concepts, innovative products, upcoming talent and key experts in the industry. Nightingale is pleased to display our products and company initiatives at the 2019 IDS Toronto, where we will celebrate our latest innovations and meet with other industry leaders as we brainstorm how to solve real world problems, one seat at a time. 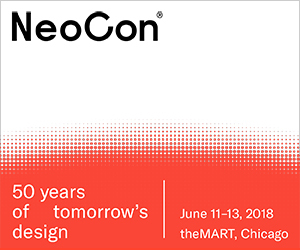 Since 1969, NeoCon has been held every June at theMART in Chicago. It is the design industry’s largest convention that brings together the best ideas, products, and introductions to spur innovation and invite connections that will shape the future. NeoCon 50 runs in conjunction with Nightingale’s 90th Anniversary—a big milestone for us! As a result, for NeoCon 2018 we flew all our corporate HQ staff to Chicago for an all-expenses paid celebration. Focusing on our quality people and quality products, our colourful NeoCon 2018 showroom was a hit with designers and dealers alike. Nightingale is proud to present at this years Clerkenwell Design Week in London. Design Week is self described as home to more creative businesses and architects per square mile than anywhere else on the planet, making it truly one of the most important design hubs in the world. To celebrate this rich and diverse community, Clerkenwell Design Week has created a showcase of leading UK and international brands and companies presented in a series of showroom events, exhibitions and special installations that take place across the area. Nightingale is proud to be represented at this years HD Expo in Las Vegas. 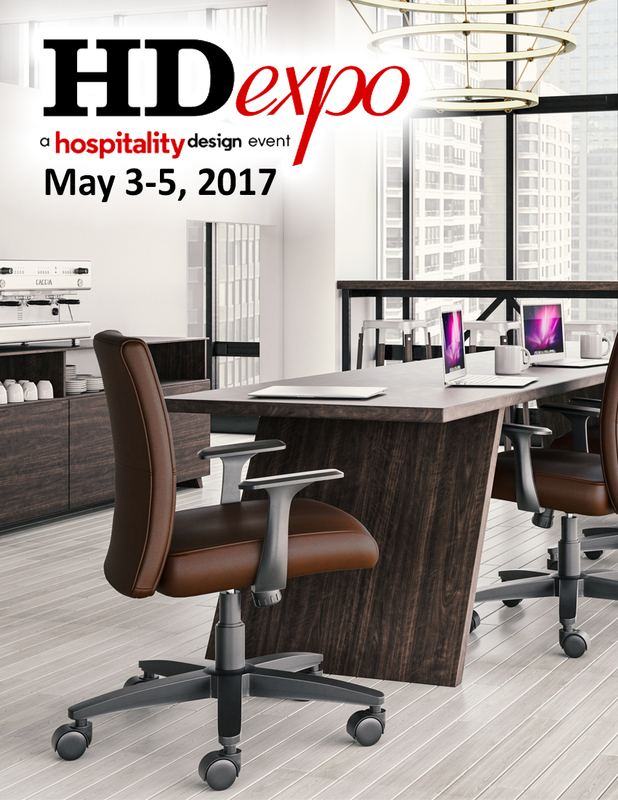 The HD Expo is the premier trade show for the hospitality industry including, inspiration, illuminating exibits, accredited continuing educational training and engaging conference sessions. Nightingale is proud to announce that they will be attending the industries pinnacle show, Neocon 2017. This show will be Nightingale’s forth year in their permanent 3,000 sq. ft. showroom on the 10th floor, suite 1078, of the Merchandise Mart. 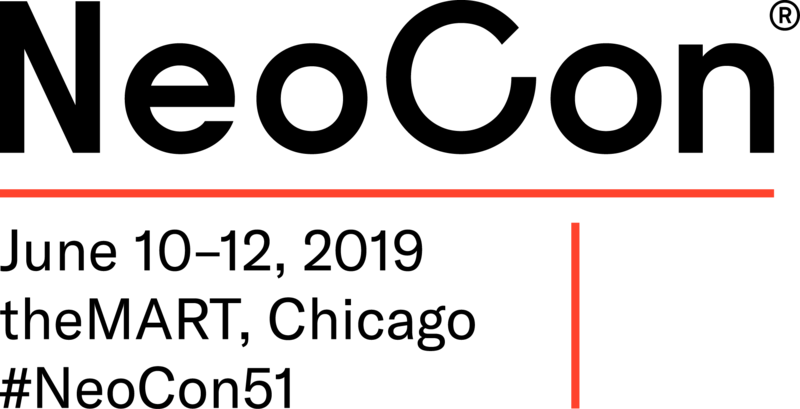 Nightingale has been attending the show since its launch in 1969. Nightingale will be connecting with friends peers and releasing exciting new models. “We are extremely proud of our Neocon showroom and look forward to another exciting event with record attendance” said Brad Armacost, EVP of US Operations. Now located in the City of Brotherly Love, NeoCon East continues to evolve as the premier design expo and conference for interiors on the East Coast. 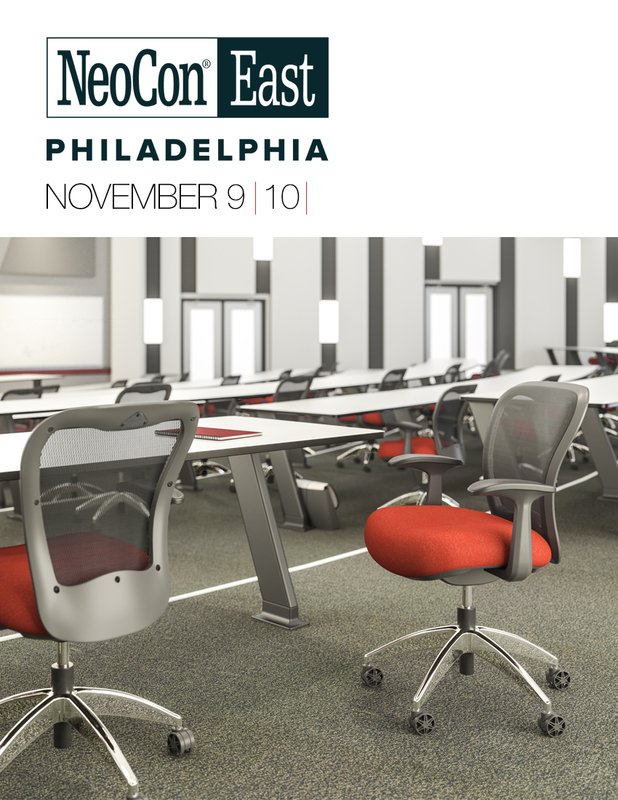 Come visit Nightingale at NeoCon East, on November 9th and 10th. You will find us at booth #603, just inside the Hall E entrance. We will have a collection of our best-selling models along with our new and exciting executive line at our booth. Our energetic team is looking forward to welcoming our guests and industry peers at the this year’s exhibit. Entering its 14th year NeoCon East continues to evolve as the premier design expo and conference for commercial interiors on the East Coast. This year's show will feature new partnerships with important regional design organizations as well as the best in products and services, ready to specify, across a spectrum of vertical markets including Workplace, Healthcare, Education, Public Space, Hospitality, Retail and Government. Nightingale will respond to the necessities for the new work environment with innovative seating solutions for 2016. Nightingale's State of the Art Certified Testing Laboratory allows us to develop a high quality that exceeds world standards. Nightingale will continue featuring our XO line and will continue growing in Europe, Africa and the Middle East markets. Especially Europe thank to our distribution center in Spain. Said Luis Garfias, International Sales Manager. Nightingale’s products meet or exceed ANSI / BIFMA Standards. Furthermore, all of our products are also certified under the more stringent Greenguard Children & School Standards. 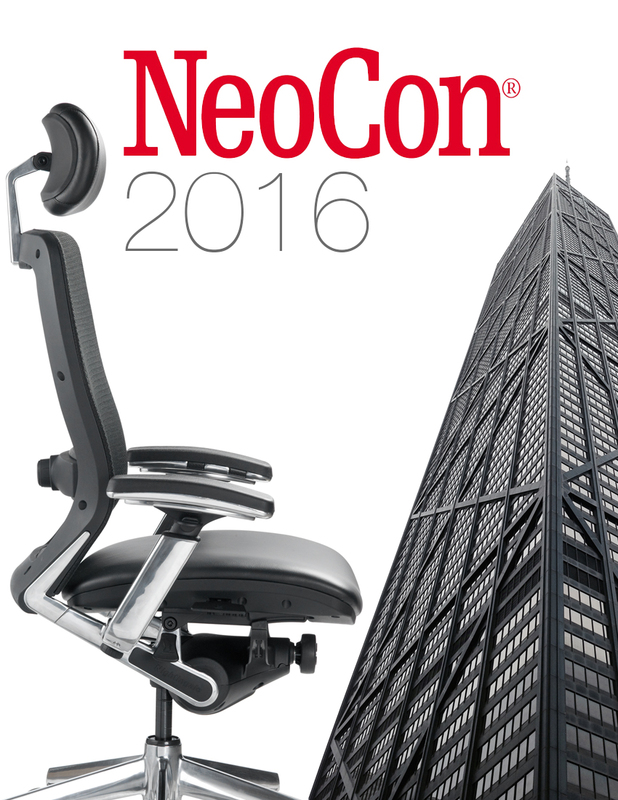 Nightingale announces that they will be attending Neocon 2016. This show will be Nightingale’s third year in their permanent 3,000 sq. ft. showroom on the 10th floor, suite 1078, of the Merchandise Mart. Nightingale has been attending the show since its launch in 1969. “We are extremely proud of our Neocon showroom and look forward to another exciting event with record attendance” said Brad Armacost, EVP of US Operations. Nightingale Corp, an innovative ISO 9002 and 14001:2004 manufacturer of Contract Office Seating since 1928, today announced that it participation at WORKSPACE / INDEX in Dubai, United Arab Emirates, May 18-21, 2015. Nightingale will be displayed in Za'abeel Hall 2, of the Dubai World Trade Centre, Campus SS3 A07. 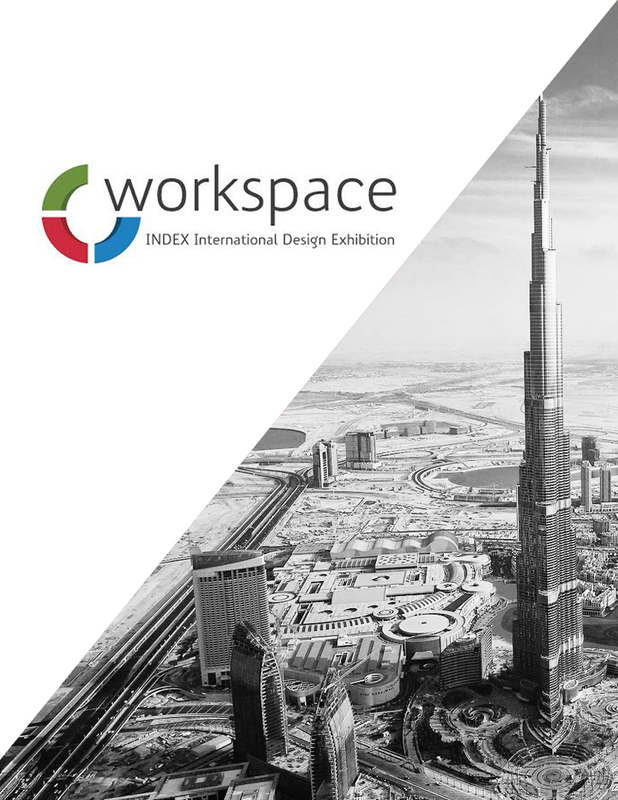 INDEX and workspace at INDEX exhibitions combined form the MENA region’s largest and most-attended business-to-business platform for the architecture and interior design industries. Nightingale will feature, the very successful IC2, Our unique leather chairs; Khroma, Presider and Manno and finally our XO collection including the new OXO, EXO and the always popular CXO. Our reputation of good quality and excellent client satisfaction given by our flag chair the CXO and now the IC2 still speaks loud of Nightingale as one of the main players in all the MENA Region. Our commitment to operational excellence is a reflection of our strongly held values and Nightingale's history of innovation. Our customers' needs are not confined to the work environment alone, but focus also on the processes that support their design, specification, manufacturing, delivery, installation and ongoing service. Nightingale Corp, an innovative ISO 9002 and 14001:2004 manufacturer of Contract Office Seating since 1928, today announced that it will be participating in three road shows around the U.K. 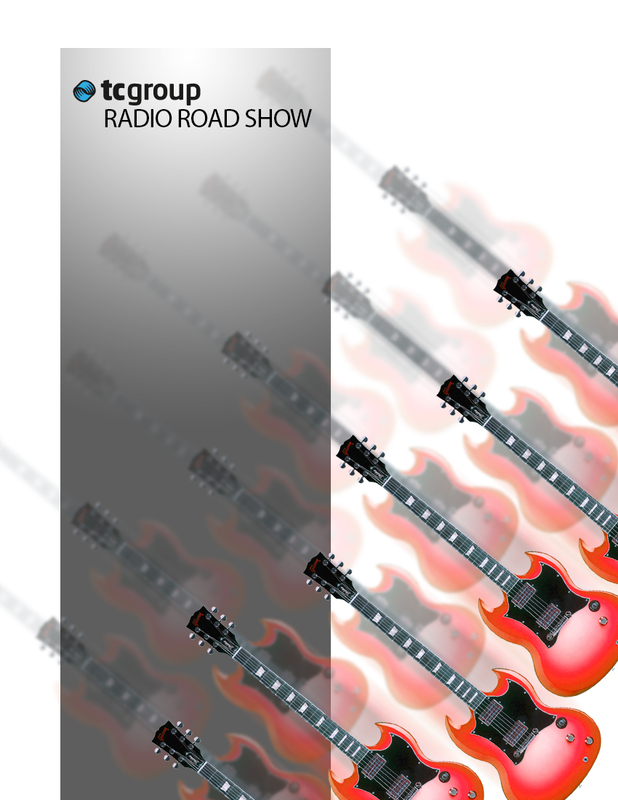 Featuring the CXO Series, WXO Series and IC2 series. Manchester, June 9th. Birmingham, June 10th and London, June 11th. For the CXO series Nightingale will demonstrate the ergonomic features of the 6200D that is rated for 22 Stones (300Lb-137Kg) in its standard version and the Heavy Duty Version Rated for 32 Stones (450Lb – 204Kg). 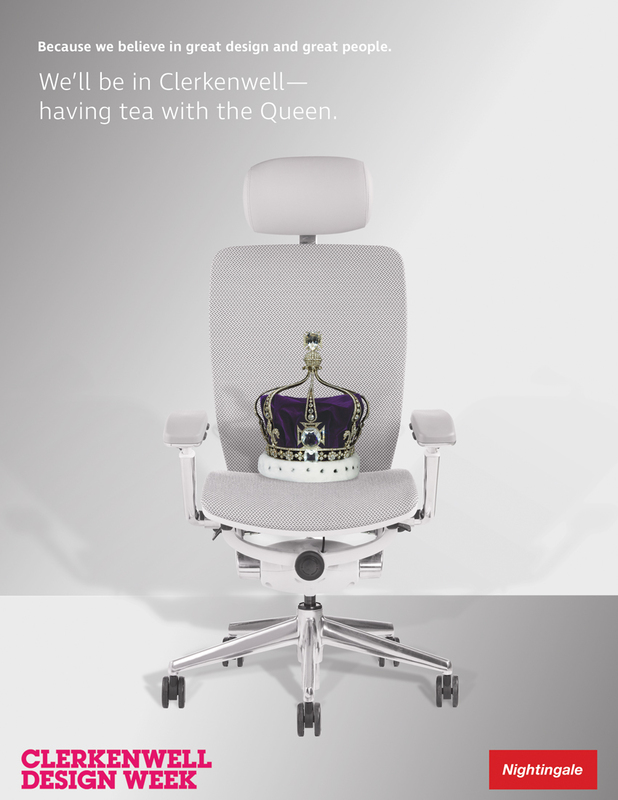 The WXO Series 5800 will be demonstrated in Ergonomic Task chair the perfect working chair. 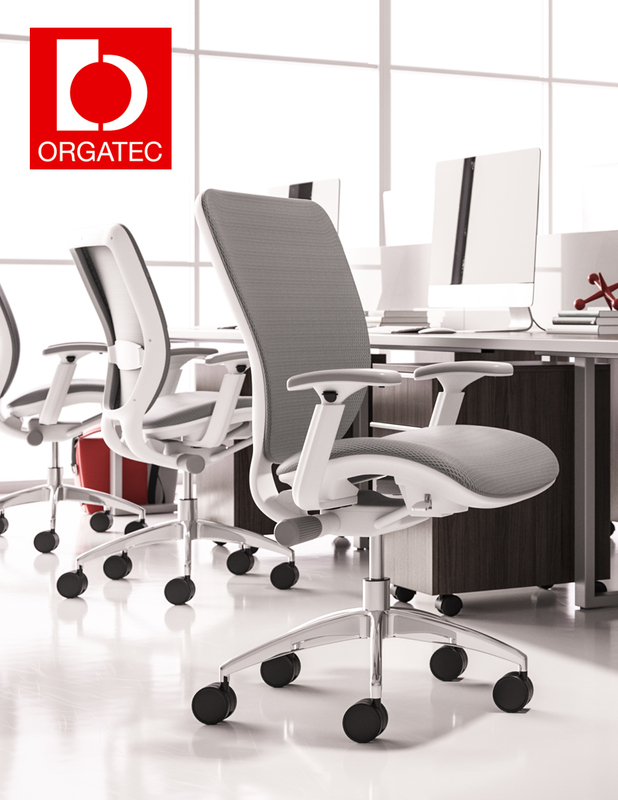 It has a refined sleek profile with ultra-comfort and ergonomic support. And in a visitor version, perfect companion for the CXO in the office. Nightingale introduced a new seating solution for the U.K. The Ic2 that is not only satisfying the technical aspects require for this market. Also offering configuration versatility and sublime design to configure the office space” says Luis Garfias, International Sales Manager. Our reputation of good quality and excellent client satisfaction given by our flagship chair the CXO speaks loud of Nightingale arrival as one of the main players in the international market and especially in the U.K.
Nightingale’s history of employee participation and ownership and technological innovation has long roots and continues to grow. Nightingale has always worked hard to be serious about both people and business. It looks upon its primary goal as to creating comfortable and pleasant places to work.